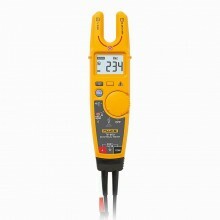 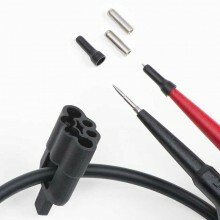 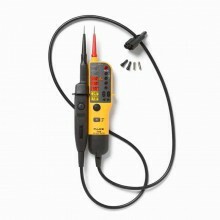 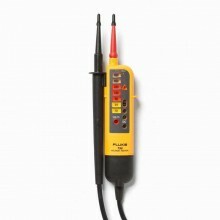 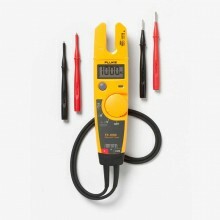 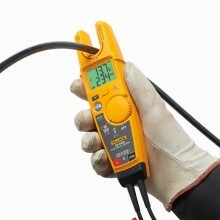 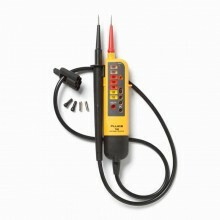 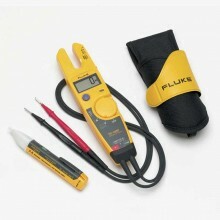 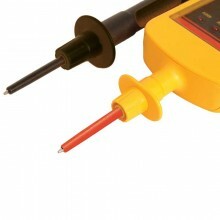 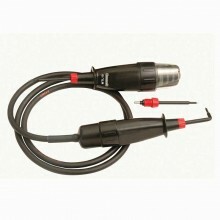 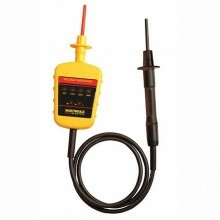 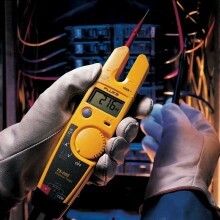 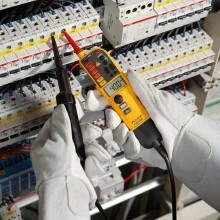 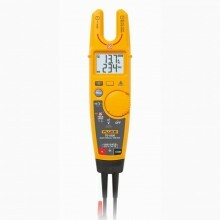 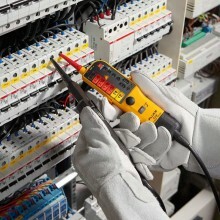 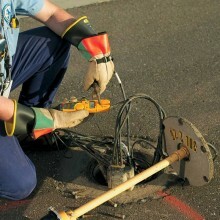 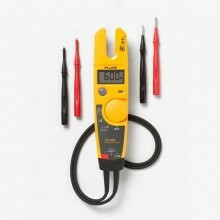 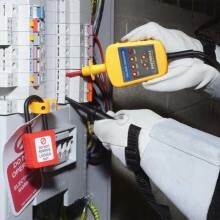 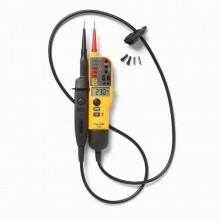 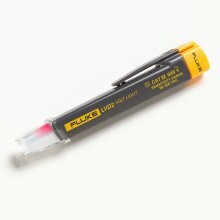 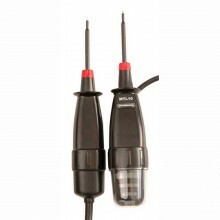 Includes: Fluke T150 Voltage & Continuity Tester, Probe Storage Accessory, Instruction Manual, Push-On Probe Tips. 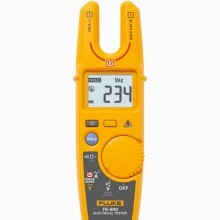 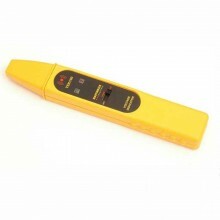 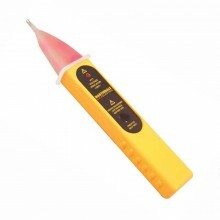 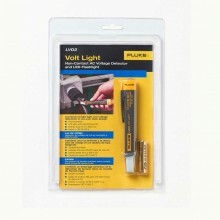 Detects voltage even with discharged batteries. 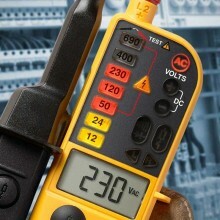 Phase rotation indicator for 3-phase systems.